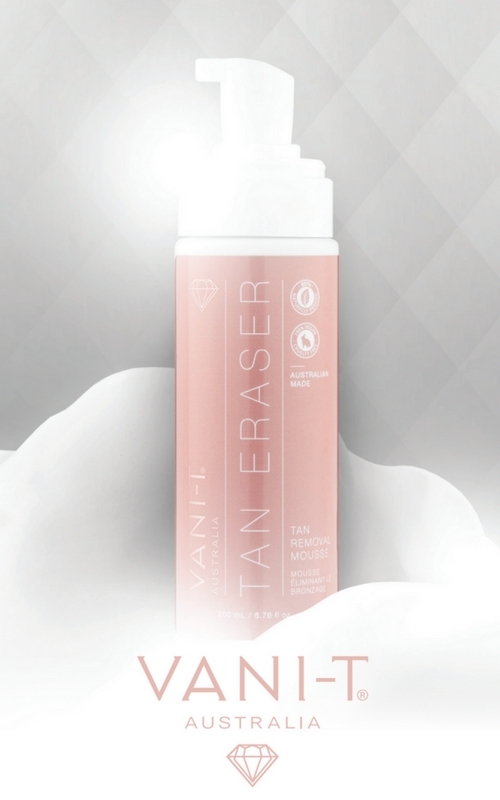 Vani-T the Worlds No 1 Rapid Tan, offers the world’s quickest, darkest, longest lasting tan, guaranteed. 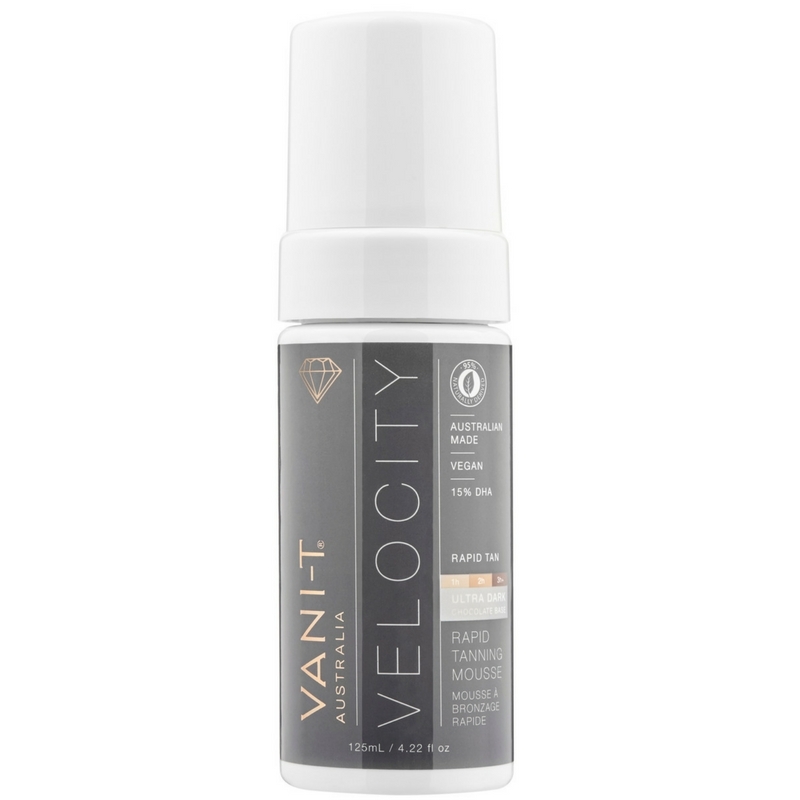 With clinically proven delivery and speed – it gives a deep, rapid, wash and wear tan in as little as an hour. 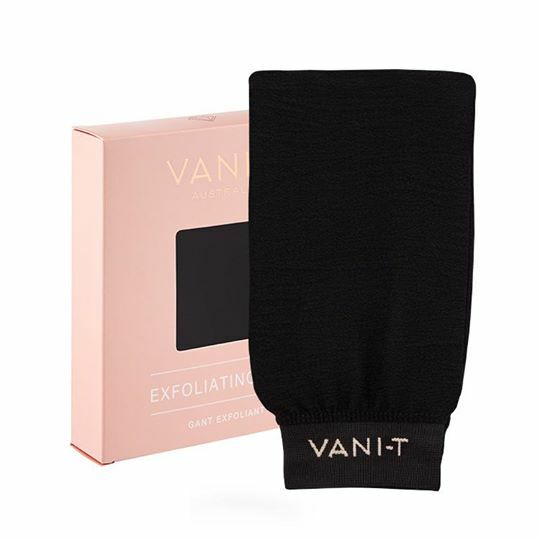 Vani-T’s professional tanning range is loved and requested by A-list celebrities, beauty editors and TV shows around the world for their famous ultra dark tanning results. 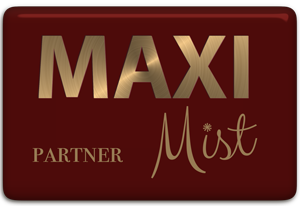 All tanning formulas also disguise cellulite, stretchmarks, making you look and feel thinner and sexier. 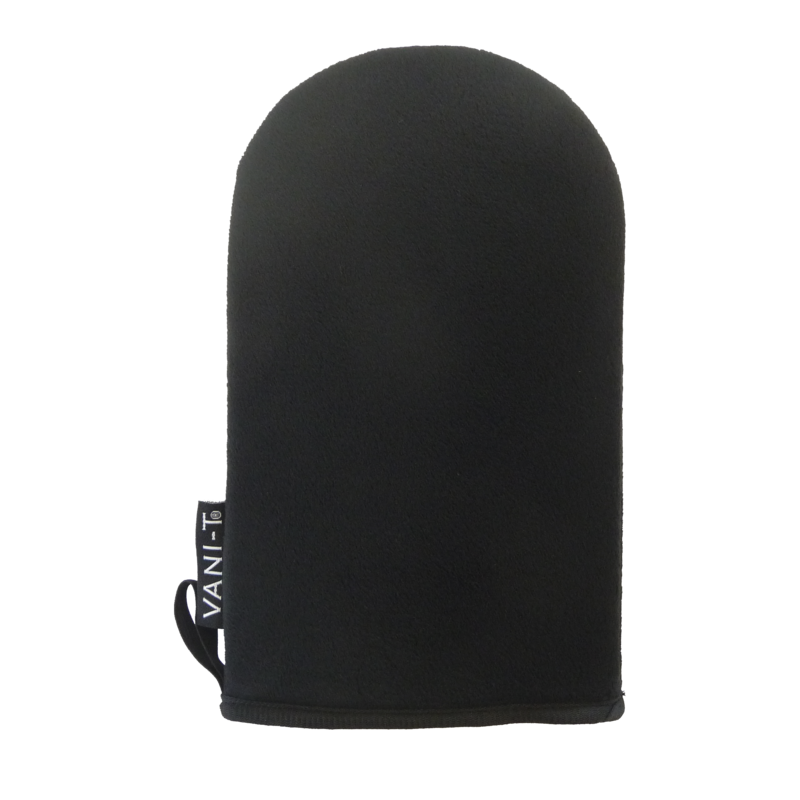 Vani-T utilises the world’s finest quality natural and organic ingredients ensuring a premium sunless experience. 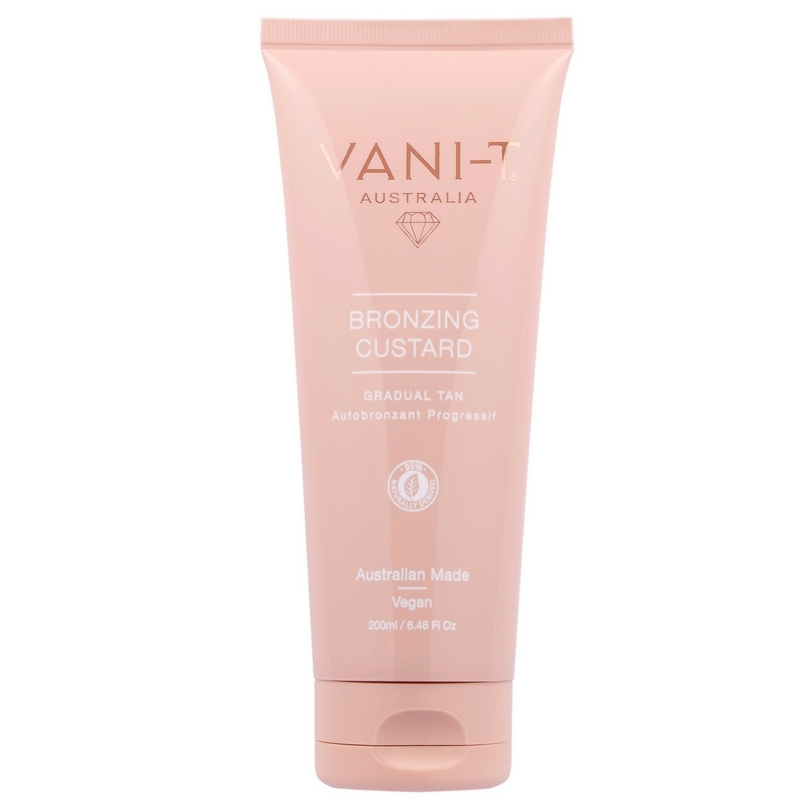 Millions of people around the world have trusted Vani-T tanning products to bronze their body beautiful. 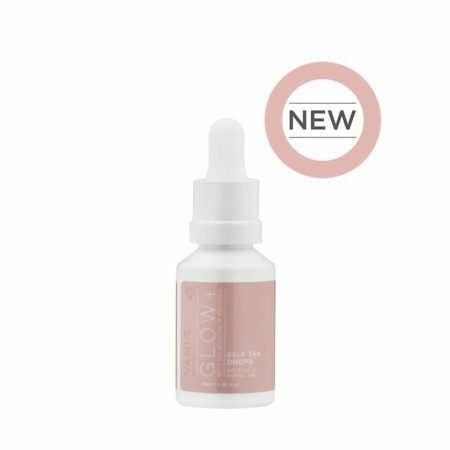 A natural and organic based formula that contains no parabens, mineral oils, artificial fragrance, glycols, sulphates, petrochemicals DEA, or TEA. The Micro-emulsion technology offers better penetration and delivery of the active ingredients, giving deeper, darker results. Clients in a hurry (i.e. need an immediate tan for an event in the evening). Reduces development time from 8 hours to under 5 hours. The perfect solution to pamper your hypersensitive skin, if you are concerned with the length of time the product is on your skin. Sweat proof formula – allows perspiration to pass through the tan instead of removing it. 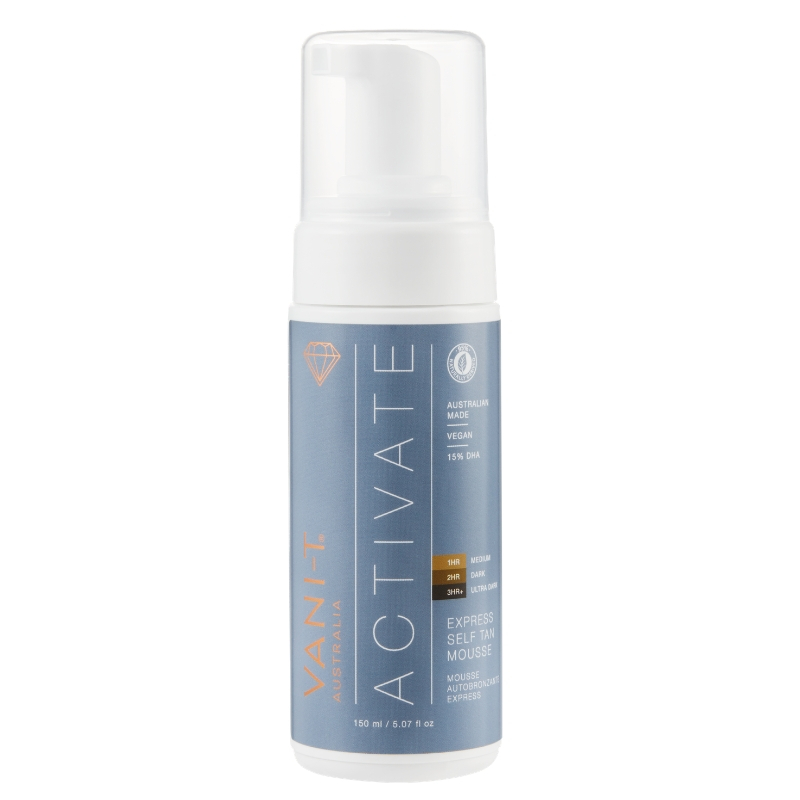 Melanatime® – tan activating peptides enhance melanin production and extend the life of your tan. Caffeine and guarana – help to improve skin tightness and firmness by aiding blood flow to the skin, amplifying your training results. All available to purchase direct from Wilde About Tan - just click on the image for more information.